Stephen Amell and his wife Cassandra Jean are expecting their first child together, sources confirm exclusively to JustJared.com! 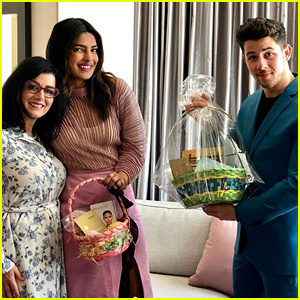 The 32-year-old Arrow actor married Cassandra, 27, on Christmas Day last year in a destination wedding in the Caribbean and then celebrated their nuptials again in New Orleans last month with friends and family who couldn’t make the first ceremony. 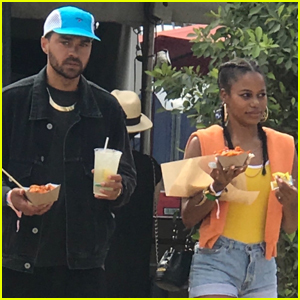 Pictured inside: Stephen and Cassandra holding hands on Wednesday (June 5) while walking around Soho in London, England. 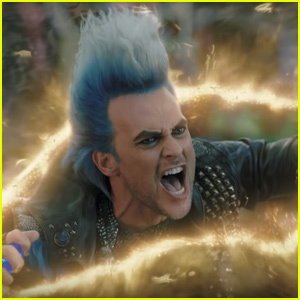 Stephen‘s rep could not be reached for comment. 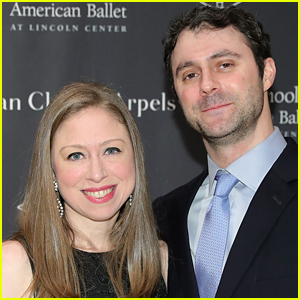 Congratulations to the happy couple on the exciting news!!! Italia Ricci & Husband Robbie Amell Expecting First Child! 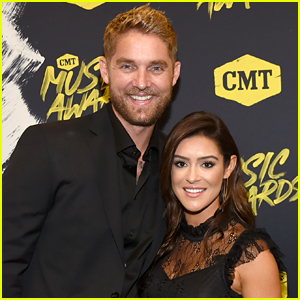 Brett Young's Wife Taylor is Pregnant, Expecting First Child! 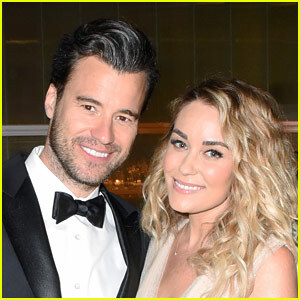 Lauren Conrad Is Pregnant, Expecting Second Child with William Tell! 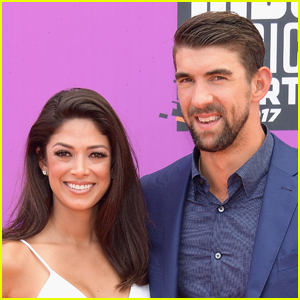 Michael Phelps & Wife Nicole Expecting Third Child! Miranda Kerr & Evan Spiegel Expecting Second Child Together! 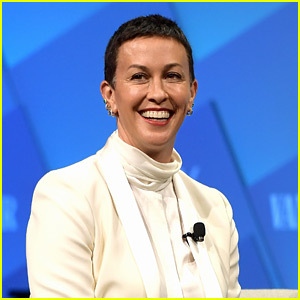 Alanis Morissette Pregnant with Third Child, Shares Baby Bump Pic! 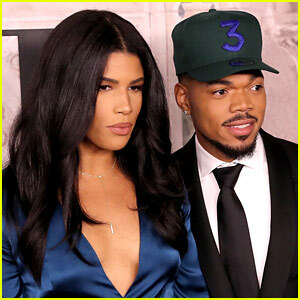 Chance the Rapper & Wife Kirsten Corley Expecting Second Child! 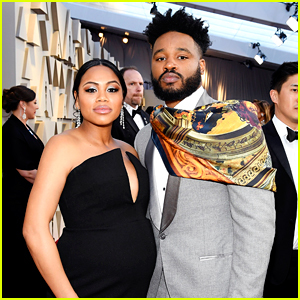 'Black Panther' Director Ryan Coogler Expecting First Child with Wife Zinzi Evans! 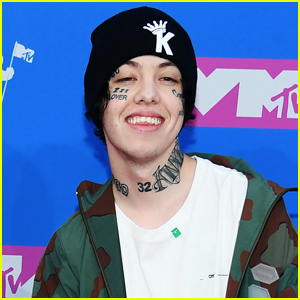 Krysten Ritter Is Pregnant, Reveals Baby Bump on Oscars 2019 Red Carpet! 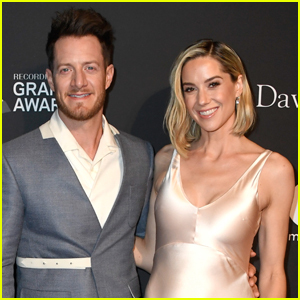 Florida Georgia Line's Tyler Hubbard & Wife Hayley Expecting Second Child! 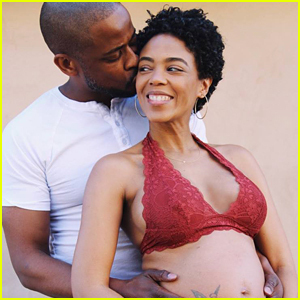 Dule Hill & Jazmyn Simon Are Expecting a Baby!